Never be tied to your desk again and collaborate anytime, anywhere, for every type of conversation using the latest unified technologies. More affordable than a traditional landline service. Transfer your call to your cell phone and be ready to join the conference call, on-the-go. Store your file and share them virtually everywhere. 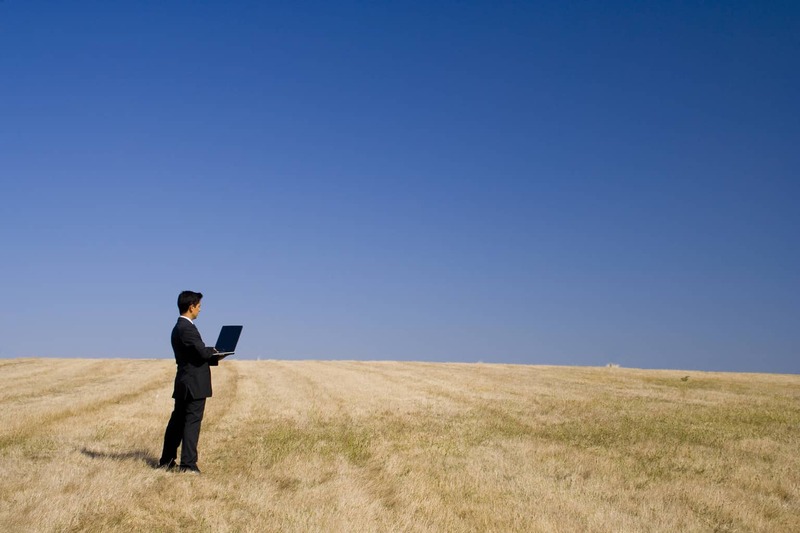 77% of remote workers report greater productivity while working off-site. 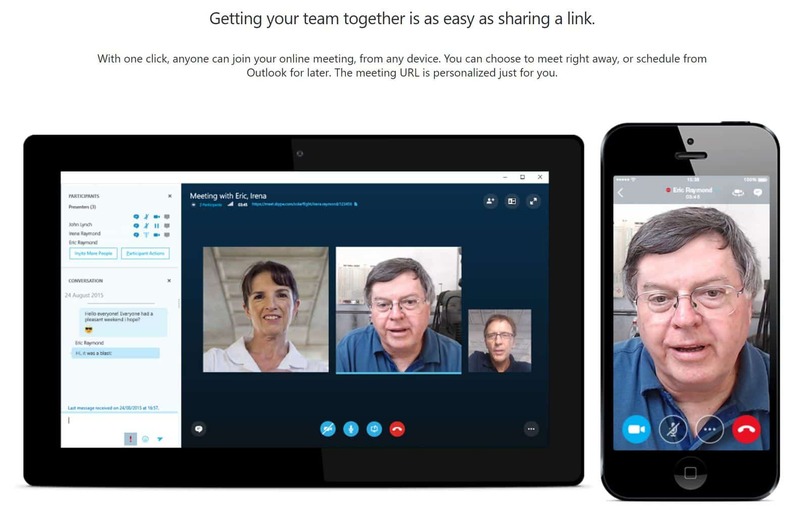 Collaborate effectively and securely with Skype & Teams or WebEx anytime, anywhere. 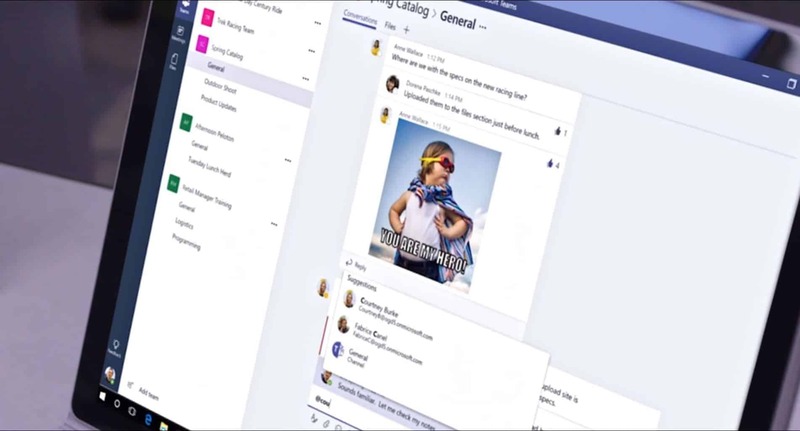 Office apps – Word, Excel, PowerPoint, OneNote, and schedule meetings with Outlook. Meet instantly in your personal room with an unique URL. Save your messaging, calling, files, and drawings, apps and calendar. 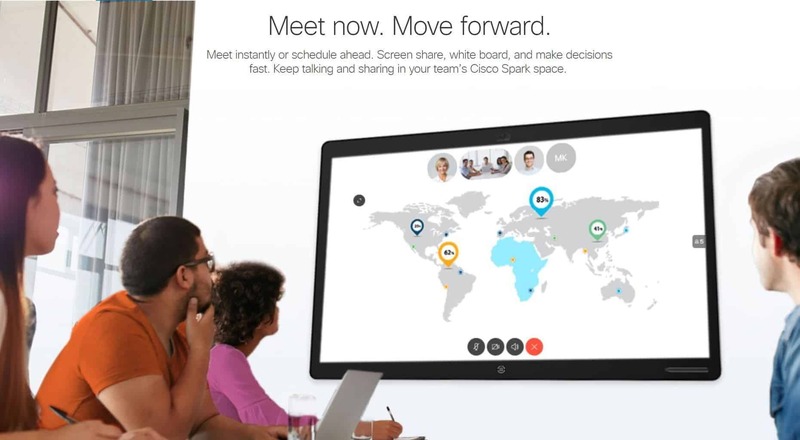 Cisco WebEx video conferencing + Cisco Spark cloud spaces. Communicate the moment and keep everyone in the know. Want to go wireless but not sure if you're ready? Get together any time with video, or just voice. Your clickable meeting room address is just yours, like your phone number or street address. Cut the cord with your desk phone and collaborate with your team wherever life takes you.